Pigmentation – all you need to know! HomeSkin ConcernsPigmentation – all you need to know! Pigmentation is the darkening of the skin due to the excessive production of melanin. Your skin may produce more melanin due to a number of factors, generally, your body produces more melanin as a defence reaction. A few of the most common explanations may be down to excessive sun exposure, changes in hormone levels or pregnancy. 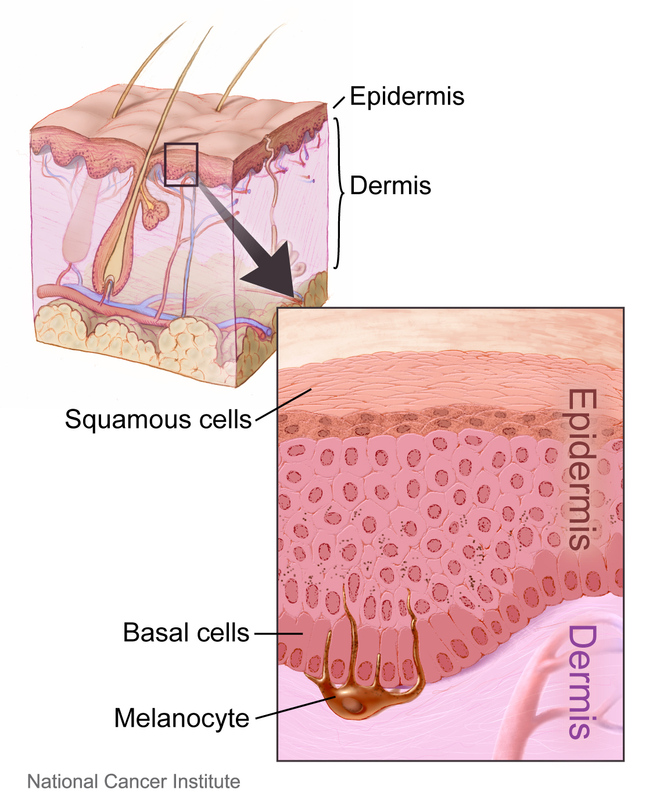 The formation of pigmentation happens when an enzyme found in our epidermis at the basal layer (tyrosinase) oxidises and causes the pigment (melanin) to be transported, making it visible to the human eye. One of the most common ways pigmentation is produced is through our exposure to UV rays. When exposed to UV rays, our bodies produce more pigment (melanin) to protect our skin. When sun exposure reaches the point of sunburn on our skin, this can be very damaging for our cells. In the instance of damaged cells, the Tyrosinase enzyme will send a “misfire” of oxidation to Tyrosine which will result in overproduction of melanin. This process is called hyperpigmentation, an uneven skin tone usually presented by a brown darkening of the skin. We can recognise Hyperpigmentationin in many forms. Most commonly we see freckles and age posts, however dark spots and melasma are not uncommon. The goal with any product/treatment you have surrounding pigmentation is the inhibition of tyrosinase. There are many products with key ingredients that have been clinically tested and proved to help with pigmentation. Kojic acid, a chemical that is derived from mushrooms, is widely used for promoting the reddening of unripe strawberries and often used as a food additive for preventing enzymatic browning. Kojic acid works by suppressing tyrosinase. This then leads to a whitening of the skin and the fading of hyperpigmentation. Products that contain Kojic acid should be used twice a day for two months to tackle pigmentation issues. Arbutin’s depigmenting mechanism involves a reversible inhibition of tyrosinase production, as opposed to a suppression of the synthesis of tyrosinase. Arbutin is a naturally occurring cousin to hydroquinone, a prescription skin lightener that is widely used for clearing up the pigmentation. These ingredients are commonly found in affordable, high street products. We stock a lot of affordable products containing these, and other useful depigmenting agents at Snap Beauty. Hydroquinone in stronger formulations is a prescription only item that has been the main treatment modality in treating hyperpigmentation and melasma. It works by reversibly inhibiting tyrosinase by virtue of its cytotoxicity of melanocytes. It has been shown to decrease tyrosinase activity by 90%, making it probably the most effective ingredient for depigmentation. Hydroquinone is known as a skin lighter, the results of hydroquinone are reversible, so regular use is required in order to achieve desired results. Hydroquinone is used as part of the Obagi Nu-Derm skincare set. This skincare set is a prescription only set that is for home use and used over a course of on average, 18 weeks. Although the system is expensive, it is one of the most sophisticated and results-driven skincare sets on the market for tackling a number of skin issues, particularly pigmentation. If you’ve been struggling with pigmentation, the investment in this skincare set is absolutely worth it. The Obagi Nu-Derm before and afters are a testament to the skincare system, many examples can be found online by searching for the system. 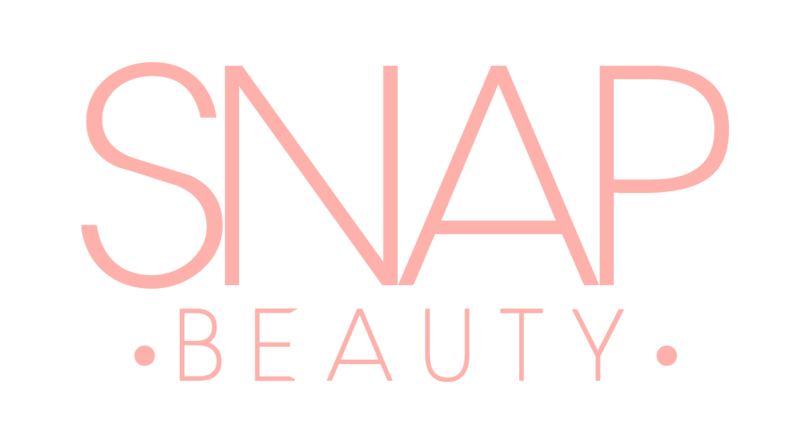 We do offer the system at Snap, as it is a prescription-only system, a consultation with our Dr. is required. To book a consultation, please book online by following the link below. We also offer the Medik8 white peel for tackling pigmentation issues. This is a specialised, superficial chemical peel that leaves minimal redness and downtime. The aim of this peel is to slough off dead skin cells from the stratum corneum (superficial layer of the skin) in order for the cells at your basal layer to regenerate, hence, creating a fresher and less pigmented appearance. For the peels to be most effective in depigmenting, we recommend having a course of 4 peels that are booked 6 weeks apart. Doing this, alongside using some of Medik8’s specially formulated pigmentation range, will ensure the best chance of desired results. We advise booking in a skin consultation to get the right products, at the appointment we will then organise a plan for you based on your budget. You can book a skin consultation here.